A previous editor of Raceform and Racing & Football Outlook, Michael’s experience ensures our horses are placed to best effect. Michael and Richard have worked together since the company was set up. Michael feeds the horses daily as well as being responsible for analysing the heart-monitor data among many other duties. Jo has worked for Phillips Racing since 2001. 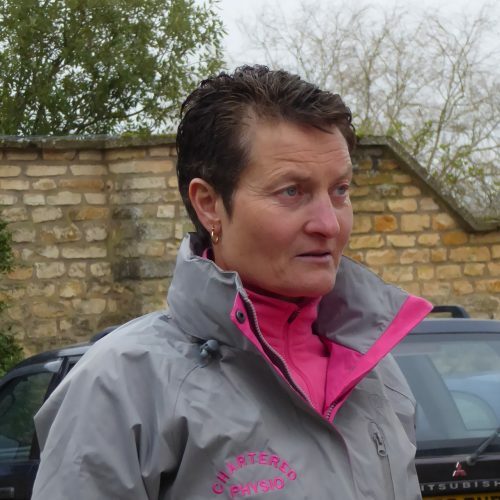 An integral part of Adlestrop Stables, Jo ensures that ownership at Richard Phillips racing is as effortless as possible and is a firm favourite with all our owners. In 2007 Jo was runner up in the industry’s Stable Staff of the Year Awards in the Special Merit category and short listed in 2005 and 2006. In her spare time, Jo is also a hypnotherapist and practices from a clinic in Moreton-in-Marsh. Hannah joined us in May 2018 as Assistant Trainer. 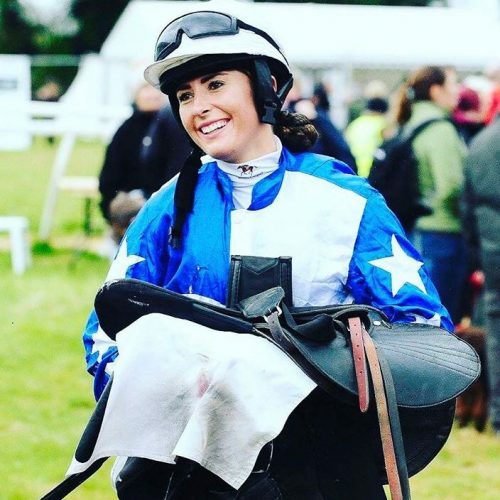 She has many years of experience in the racing industry and also trained and rode her own horse Owen Glendower, to win the Ladies Final at Stratford in June 2018. As well as being a talented horsewoman, she is also an excellent cake maker! 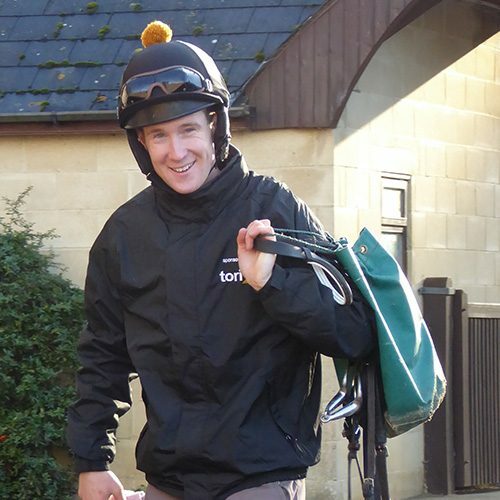 Danny is a claiming jockey who started at Adlestrop in 2013. 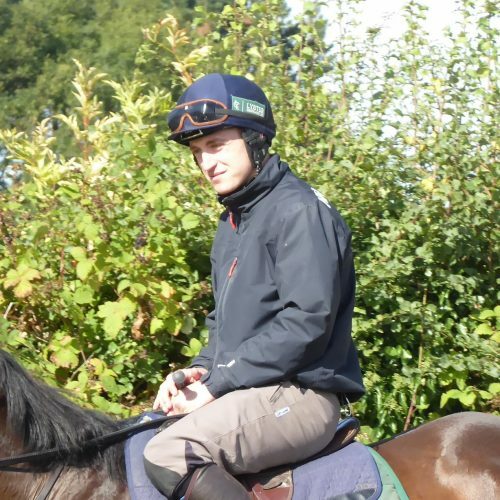 Danny is an excellent rider who works at Adlestrop full-time and it’s great to have him on hand to ride work and school the horses on a daily basis. Danny claims five pounds which is invaluable on the racecourse too. Faisal has worked at Adlestrop since 2007. He has developed into a very talented work rider and is an excellent judge of pace. He was short listed for the Stable Staff of the Year Awards in 2012 and is very popular with our owners as he is always chatty and smiley. In his spare time Faisal is a keen cricketer. Jagat joined us at Adlestrop in June 2016 having previously worked for Tom Dascombe for many years. Jagat, affectionately known as ‘Yoghurt’, is an excellent rider and is particularly good at settling horses on the gallops. Megan joined Adlestrop in October 2018. She has ridden all her life and has much experience in many equine disciplines including breaking in and bringing on young horses. As well as her equestrian talents, Megan is an accomplished swimmer, hockey player and musician. Alice rides out for us most days and is an excellent rider who is very experienced in equestrian disciplines. She is also great fun to have on the yard and always creating a laugh or two. Archie has recently returned to the UK after a period of time riding in Australia. He rides out most mornings and is a real character and it’s never quiet when Archie is around! 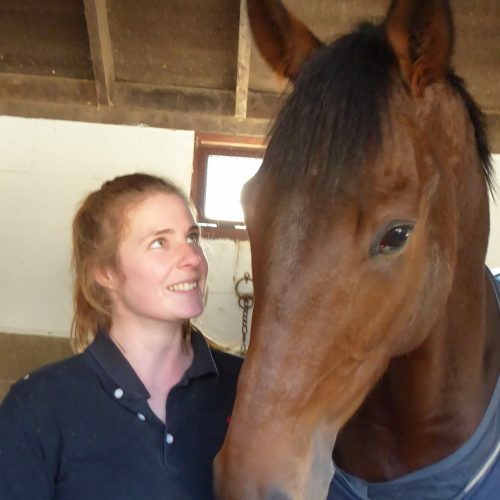 Maggie is a highly sought after equine physiotherapist and visits the yard on a regular basis to treat the horses. Vastly experienced having worked for some of racing’s top trainers over many decades, Maggie is an important part of our team. 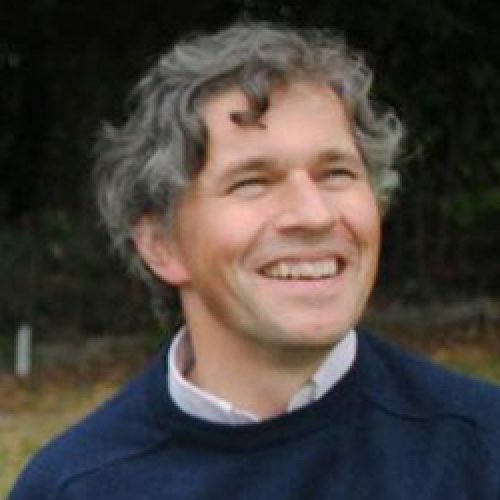 Our yard vet Tom Campbell is based at Bourton Vale Equine Clinic. The hospital is situated close by and it’s premier facilities can provide for every eventuality. 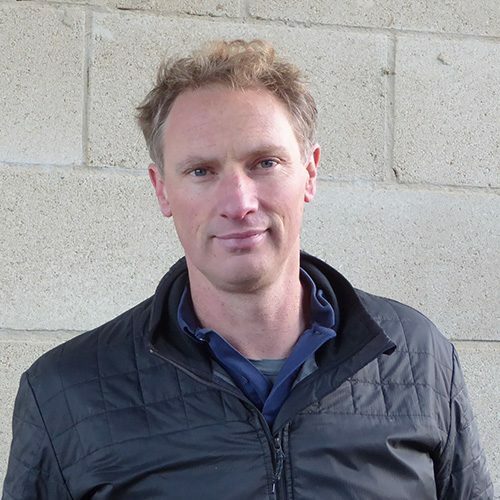 Tom is a hugely experienced and practical vet and is also responsible for the veterinary care at Newbury racecourse. Jim is our yard farrier, having joined the team at Adlestrop Stables in the summer of 2008. Jim visits Adlestrop Stables daily and is a valuable asset to the yard. He has been trained to the highest standard and is both highly qualified and experienced with expertise in corrective shoeing. Jim is also very skilled at making household items out of horseshoes such as wine racks! 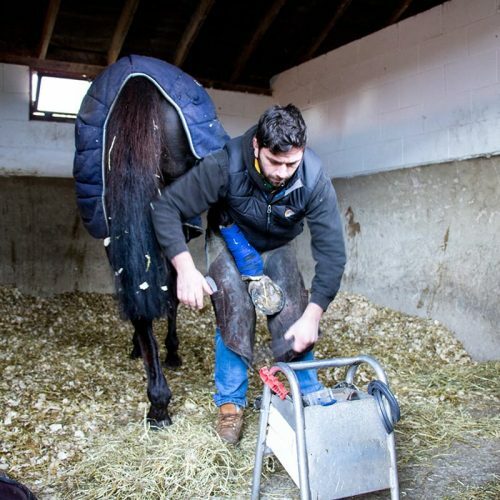 A highly sought after horse dentist, Dave visits the yard regularly to ensure the horses teeth are in good order.